An Adelaide carport or entertainment area? Why not have both! 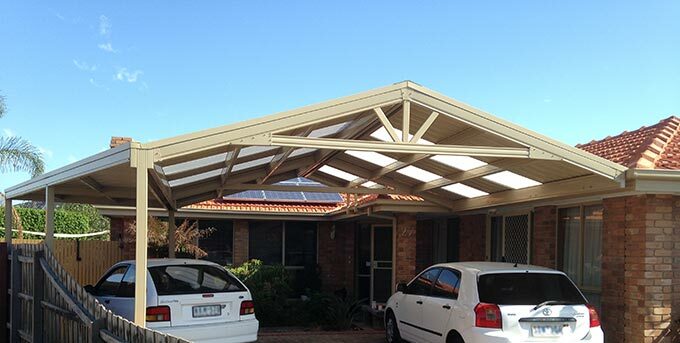 Adelaide bullnose carport a picture of elegance… No bull!